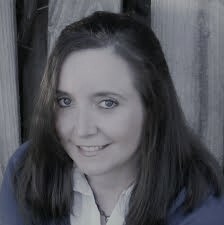 This morning, I have an historical romance novel in our book spotlight! 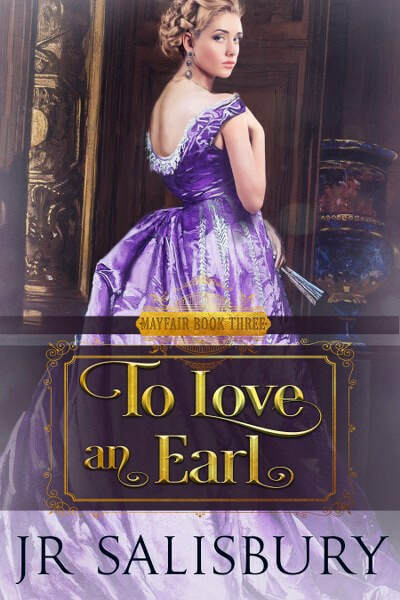 Check out To Love an Earl, learn about the author--and be sure to enter for a chance to win a prize in the book tour giveaway at the end of this post. Life is about to hand the pair more than most young couples have to deal with in a life time. Lady Jane shows Norwood she's up to the challenge. 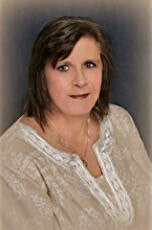 I sincerely hope my writing will entertain, enlighten, and inspire others to pick up the pen and pursue their own dreams. I love to be contacted by readers, writers, and history buffs.